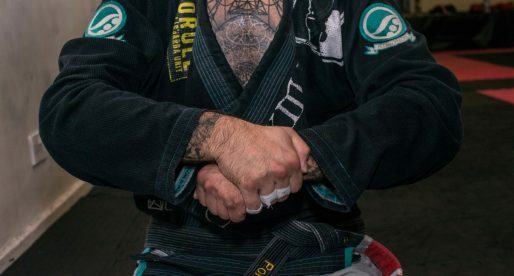 Home Posts Tagged "BJJ Coral Belts"
A Coral Belt is a 7th degree belt, awarded to Jiu Jitsu masters who have been active black belts for over 30 years. 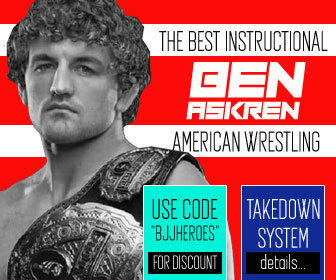 This incredible honor is celebrated with it’s own belt and on this section of our website we honor those who achieved it. 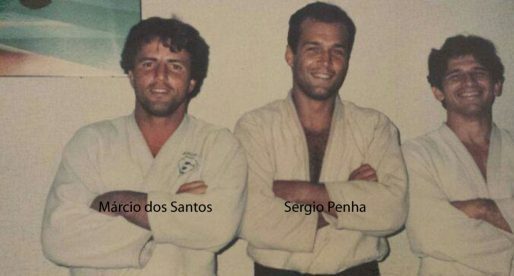 Here you will read about some of the figures of Brazilian Jiu Jitsu who rank in this category, a privilege not owned by many. 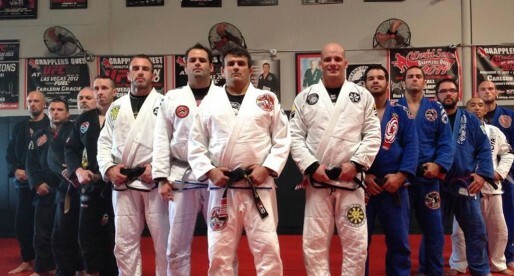 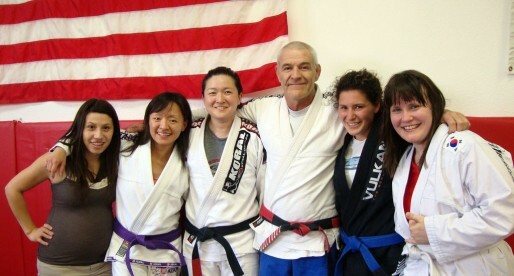 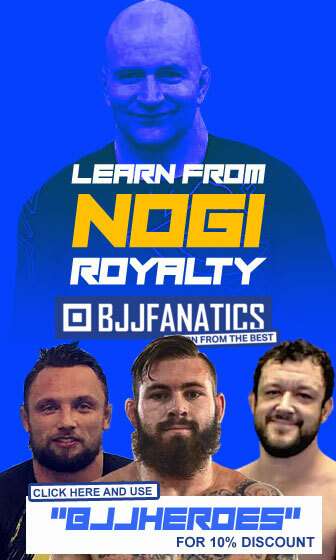 Find more about their journey in Jiu Jitsu through these detailed articles. 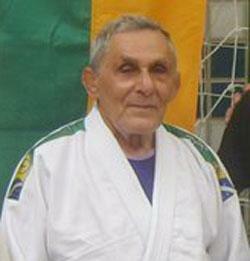 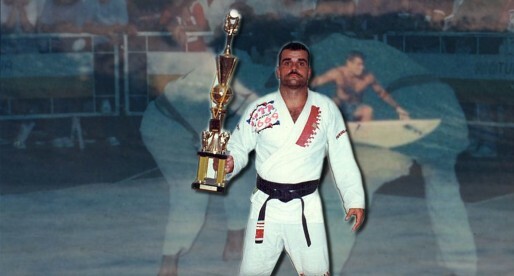 Cosmo Dias is a jiu jitsu coral belt (7th degree) and one of the most charismatic figures in this sport/martial art. 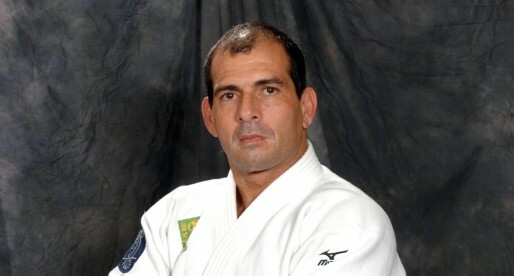 Dias started competing during his late teens and continued being an avid competitor well into his 50’s. 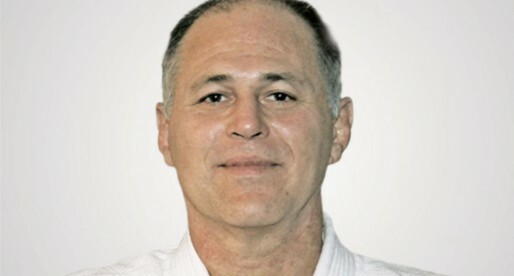 Challenging himself in a number of sports, while being a strong advocate for the Krishna mantra, a doctrine based on non-violence. 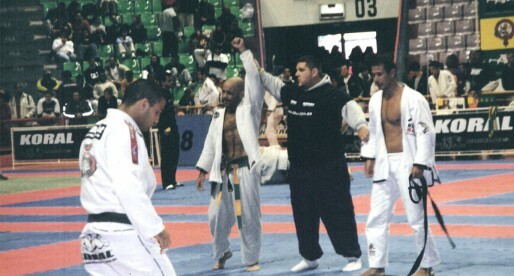 Paulo Caruso is a judo black belt and a former student of Osvaldo Alves in Brazilian jiu jitsu, from whom he earned the rank of coral belt. 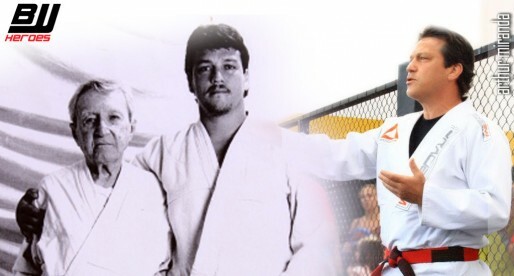 Widely regarded as one of the top athletes in the sport during the 1980’s, Caruso is also known for his work as a coach, developing the ground games of Olympic judo athletes such as Flávio Canto (who earned his jiu jitsu black belt under Master Paulo) and Rafaela Silva. 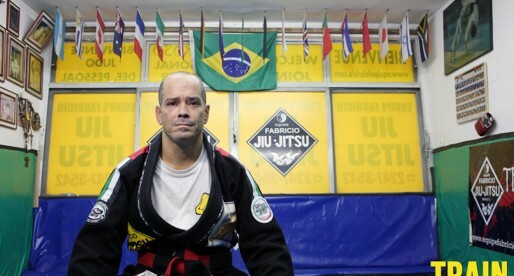 Sylvio Behring is a Brazilian Jiu Jitsu 8th degree Coral Belt and a Judo black belt who is regarded as one of the top grappling instructors in the world, having helped develop the games of fighters such as Fabricio Werdum, Anderson Silva, Marcio Corleta and many others. 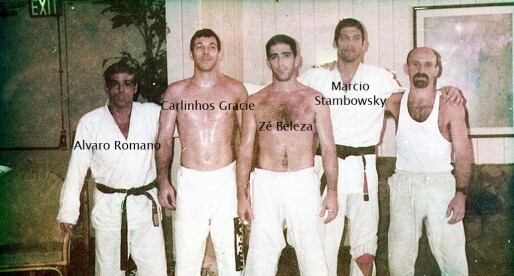 Sylvio Behring is Flavio Behring’s older son and Marcelo Behring’s brother. 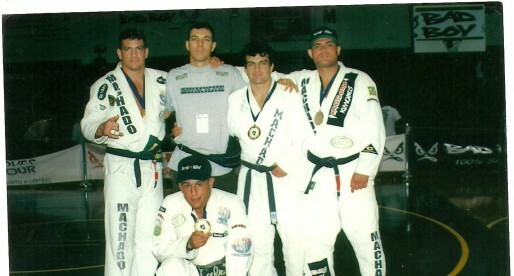 Ricardo Cavalcanti is one of the most successful BJJ instructors to have moved to the United States from his native Brazil. 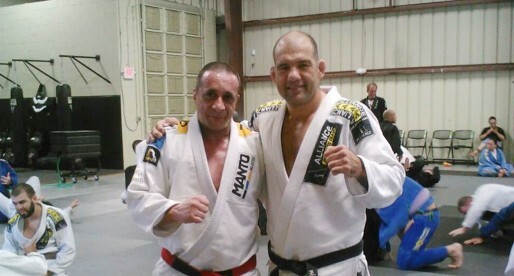 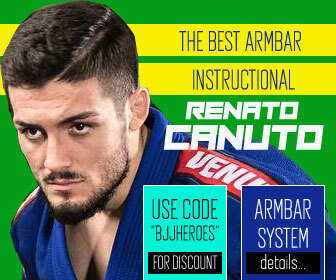 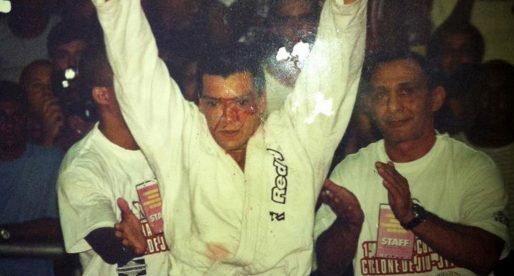 A true old school black belt, having earned his stripes under Carlson Gracie, Ricardo today coaches at his academies – Team Cavalcanti – spread out through the Nevada territory. 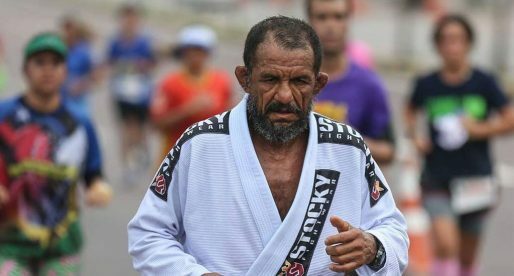 Maurício Gomes was a famous Brazilian Jiu Jitsu competitor, active during the 1970’s and 1980’s, who belongs to the elite group of black belts given the rank by the late Rolls Gracie. 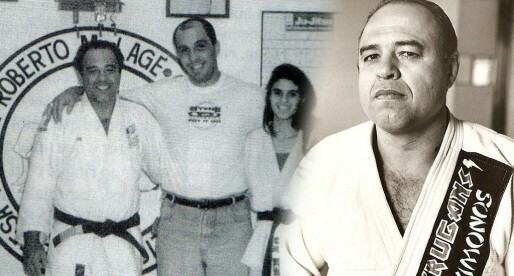 On top of his long list of trophies in the sport, Maurício was the founder of the Gracie Barra franchise in the United Kingdom.